Select one below to JOIN NOW! 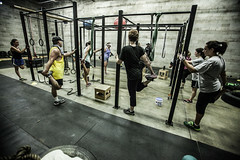 50% off group services for spouse – ask your trainer for promo code! 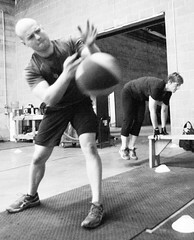 20% off group services for military/firefighter/police – ask your trainer for promo code!